OPF can provide complete field consulting services for erection, start-up, commissioning, and troubleshooting. 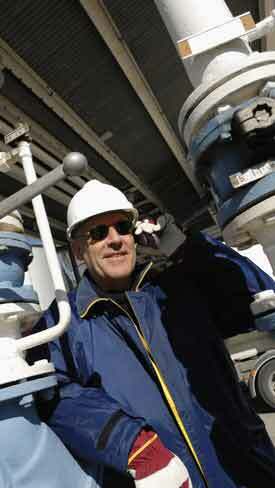 Our decades of experience in the hydrocarbon processing industry makes us a trusted source for field service. We know these systems inside and out, and we understand what a failing or broken heating system can cost in terms of downtime and decreased efficiency. Our goal is to ensure that your system is operating at optimum efficiency with maximum up-time, continued reliability and minimum emissions. A visit from one of our qualified engineers can make a huge difference in the performance, efficiency and reliability of your heating system, so contact us today!